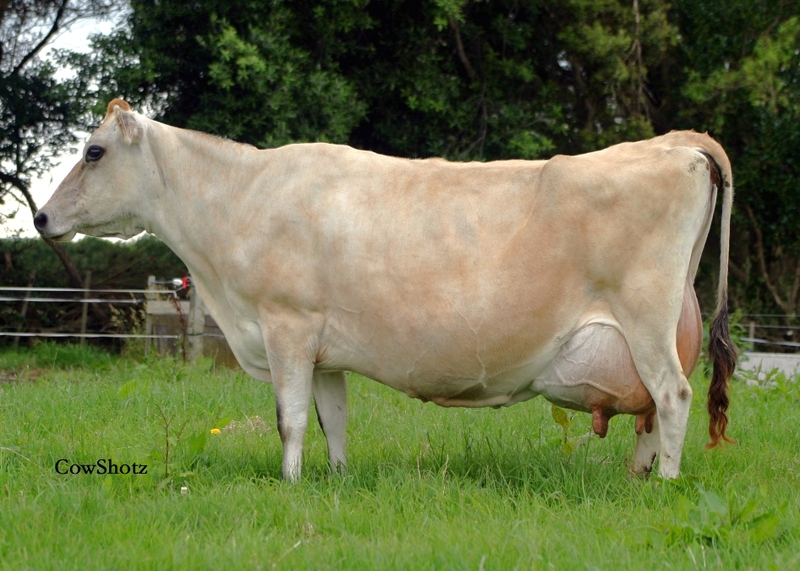 Glenbrook Sved Cinderella EX8 (7-8) at 14-3 and 287 days into lactation. or 3760 days 140,944 lbs milk 6.4% 9,032 lbs fat 4.1% 5,799 lbs ptn 12 lactations. Produced using Breeders Assistant (Generic) Pedigree Software (tel: +44 1223 290291), Personal Edition licensed to Cliff Shearer.